Boom. It happens just like that. Suddenly your city is under a blanket of snow and there's no stop in sight. With almost no warning a winter storm rolls in and businesses, schools, and churches start declaring delays and closings. Winter Storm Nika has arrived and more than 15 states have declared winter weather advisories. Roughly 115 million Americans will be impacted by the weather and while this storm runs its course, your organization is deciding on whether to delay, reschedule, or altogether close an upcoming event. 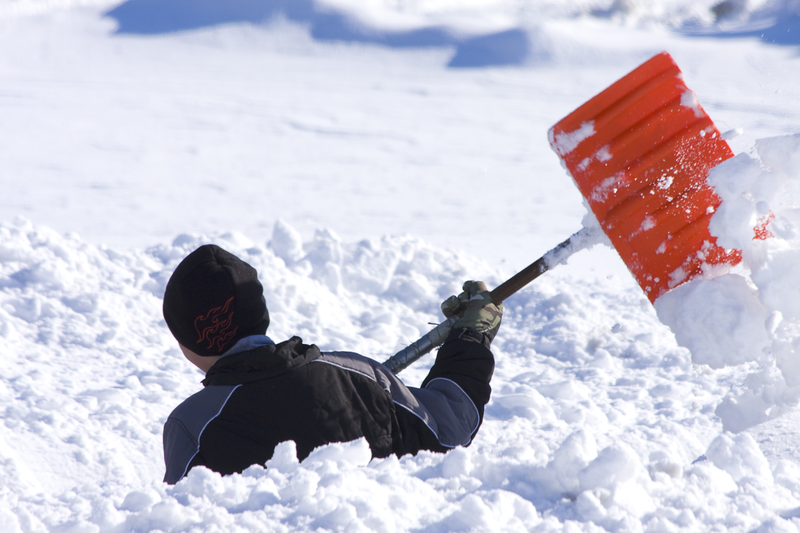 You'll want to let your inner circle know what's going on before they start digging their cars out of the snow. Right now what you need is a fast, convenient service to deliver news of these changes to your audience.